Come home to this amazing 5 bed 3 bath family home. Great neighborhood, award winning schools. 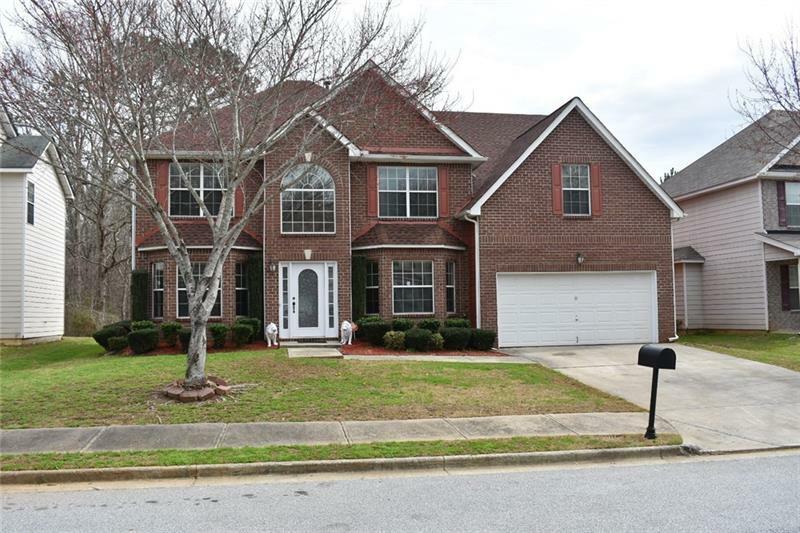 Walk into a 2 story foyer w/new flooring throughout foyer & kitchen, formal living & dining room. Large family room w/fireplace. Bedroom on main level could also be office, playroom. Open concept kitchen w/door leading to patio & spacious oversized bedrooms. New roof & exterior paint. Home is truly move in ready. A representative from Metro Brokers has received your request to visit 2916 Chilhowee Drive on at .